The Airey Group presents Bishop Vancouver. 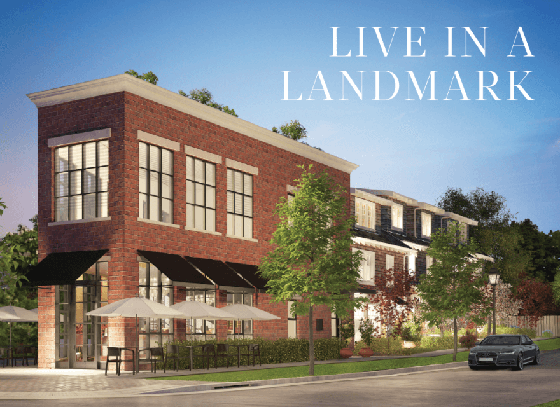 This development bring a brand new townhome concept to this area. Kerrisdale is one of Vancouver's most sought after communities with with wide, quite and leafy streets as well as many local amentities. Perfect for both families and investors, but with a limit of 6 homes available at this development, including one 2 bedroom and five 3 bedrooms, buyers will have to move fast. The 6 craftsman units being built at Bishop in Kerrisdale will range from 1556 to 2002 sq.ft. 2-bedroom unit that will spread out over 1345 sq ft of interior space, and a massive 409 sq ft outdoor offering. 3-level, 3-bedroom townhouses at 1556 sq ft., with outdoor space at each ranging from 168-214 sq ft. The in-house design firm at Airey designed the interiors of Bishop. They promise to be open concept and high end. Bishop will offer lush gardens and well-manicured pathways. An emphasis will be put on privacy and security. Each unit at Bishop will have its own private residential parking garage. Ample guest parking is also promised. Bike lockers will be available for residents and guests.